Description: On this week's show, Victor speaks to local plumber David Theodore about all things plumbing, focusing on issues that often come up locally such as frozen pipes and sump pumps. We also learn about what to look for when investing in a home or cottage. Don't miss this informative show and please share. BEACH BUSINESS SPEAKS, where Victor gets "Vocal for Local" can be heard every Wednesday on Beach BOOSTER Radio at 10am & 8pm and ON DEMAND on any device from our Podcast Page. On this week's show, Victor speaks to local plumber David Theodore about all things plumbing, focusing on issues that often come up locally such as frozen pipes and sump pumps. We also learn about what to look for when investing in a home or cottage. Don't miss this informative show and please share. 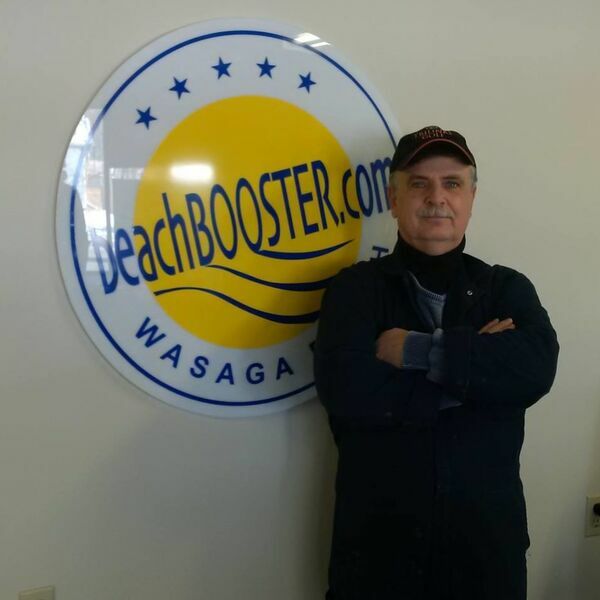 BEACH BUSINESS SPEAKS, where Victor gets "Vocal for Local" can be heard every Wednesday on Beach BOOSTER Radio at 10am & 8pm and ON DEMAND on any device from our Podcast Page.